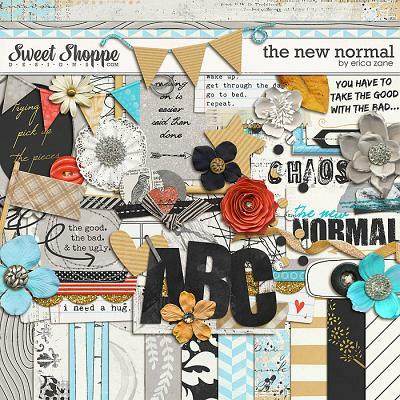 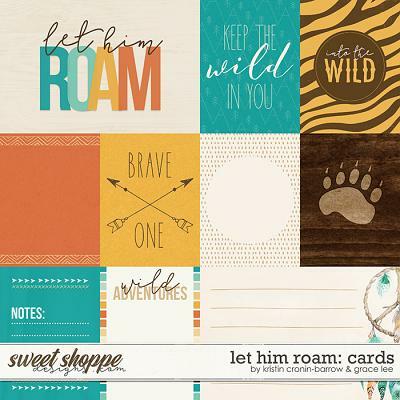 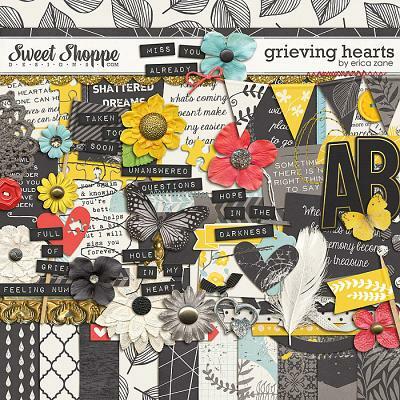 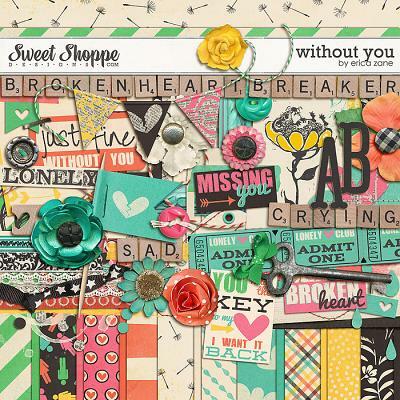 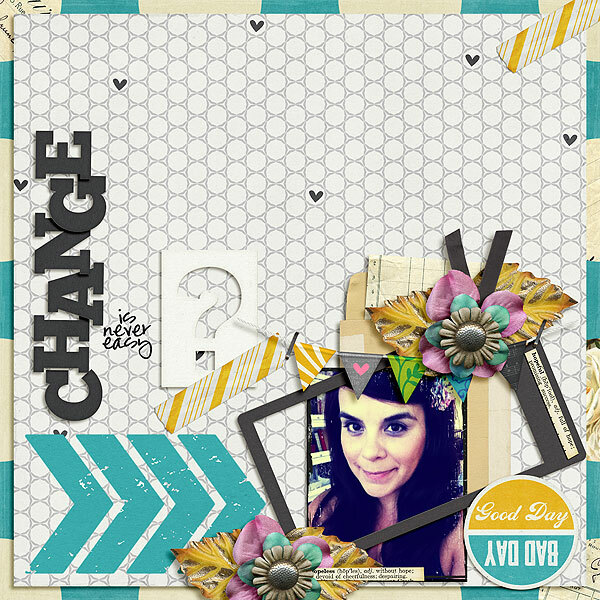 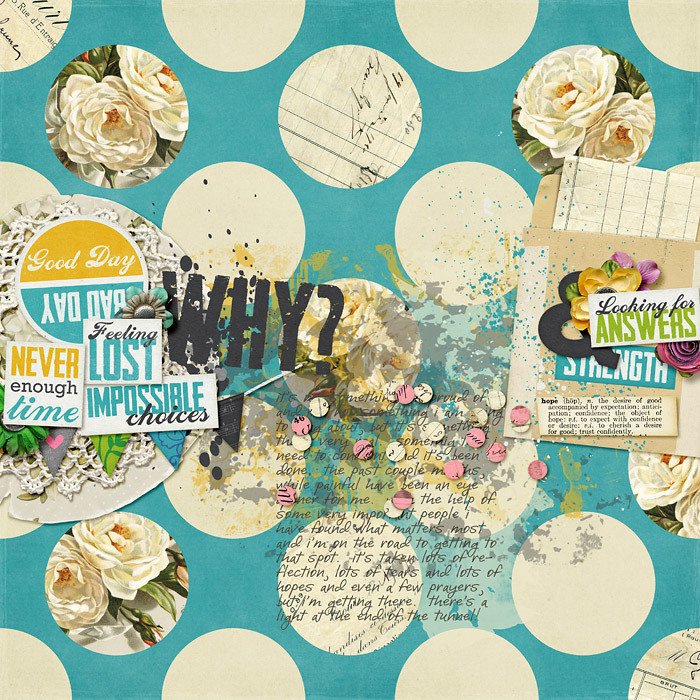 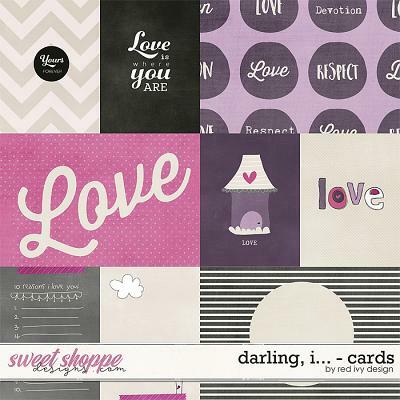 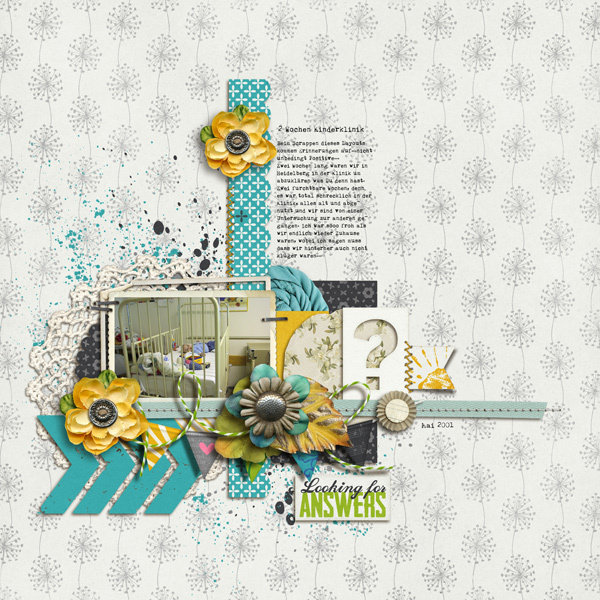 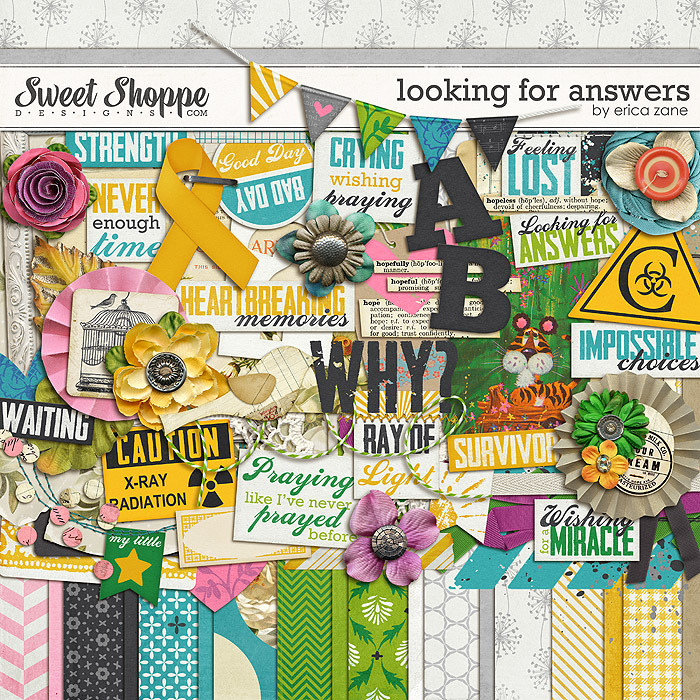 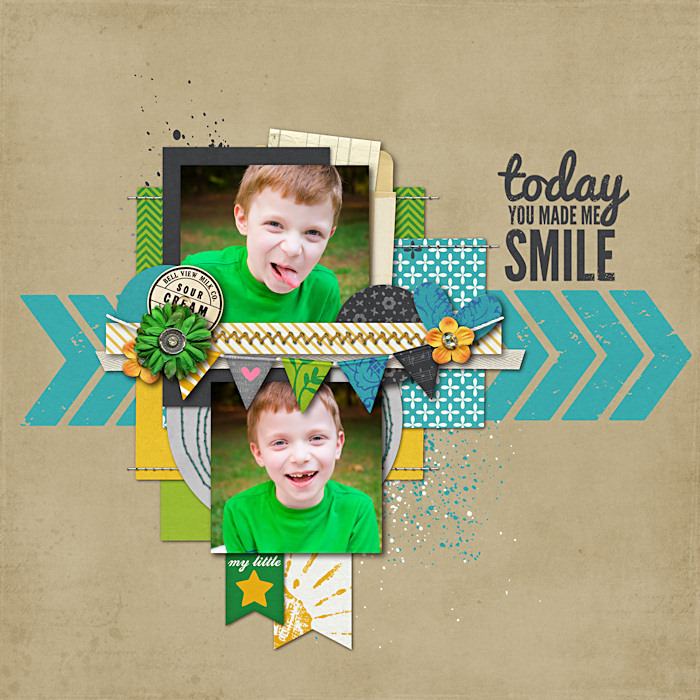 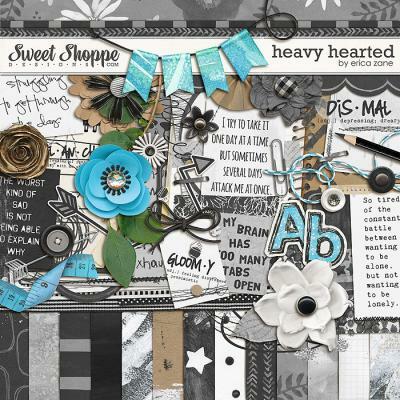 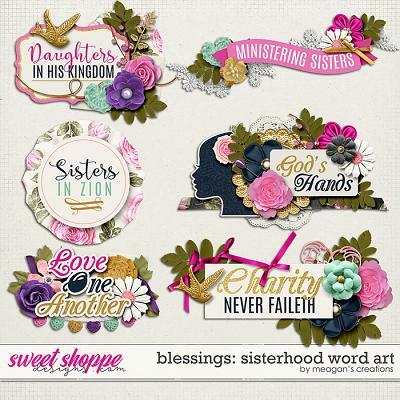 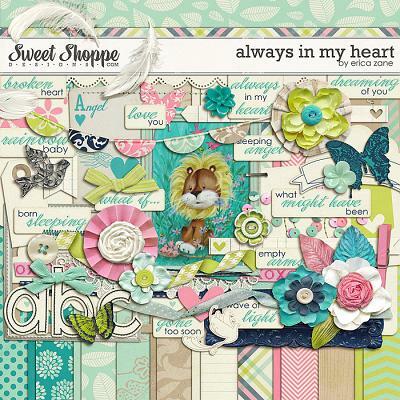 A digital scrapbooking kit by Erica Zane, Looking For Answers is perfect for those difficult times in life. 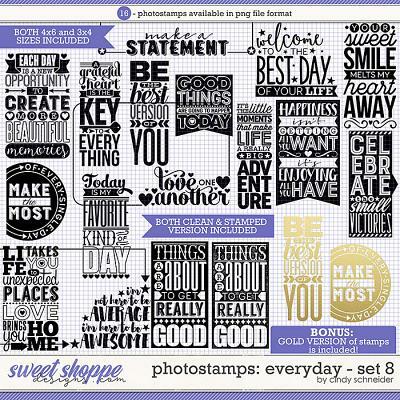 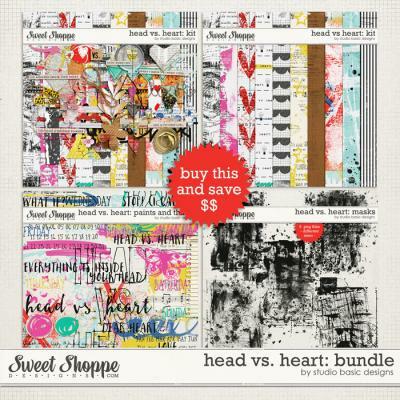 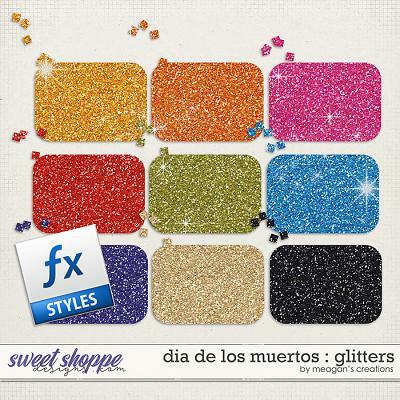 Packed with 18 digital scrapbook papers, more than 60 digital scrapbook elements and a digital scrapbook alphabet (saved as individual .png files), this kit was made with a special little girl in mind but will work for so much more. 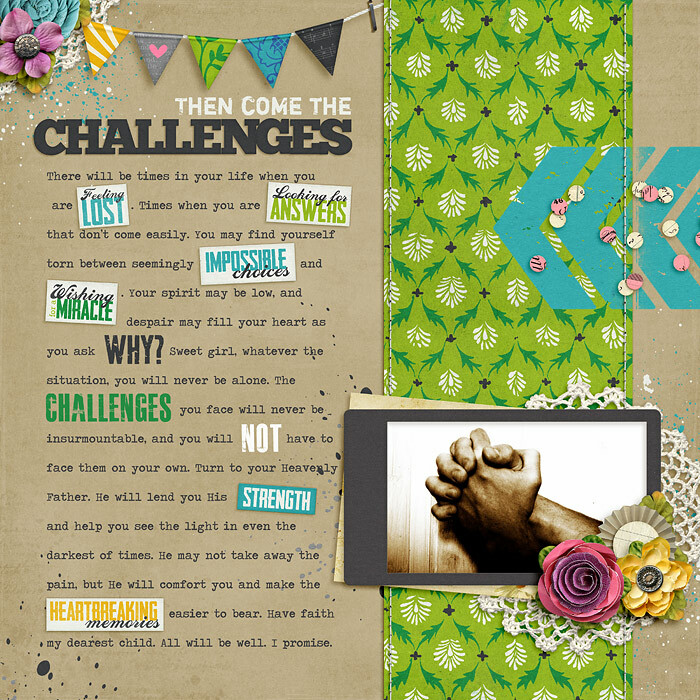 The elements include: 14 word art pieces, 8 flowers, 4 word definitions, 4 ribbons, 4 sets of stitches, 4 hearts, 3 frames, 3 tags, 2 rosettes, 2 flags, 2 signs, 2 journal cards, 2 postcards, 2 pieces of tape, 2 leaves, 2 paint spills, awareness ribbon (many different colors included), card, string, banner, doily, bird, bird cage, mat, chevrons, hole punch scatter, question mark and a staple.